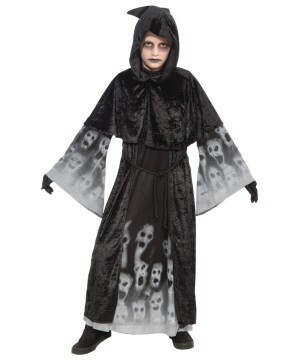 Spooky Boys Ghost Costumes get the most out of Halloween. 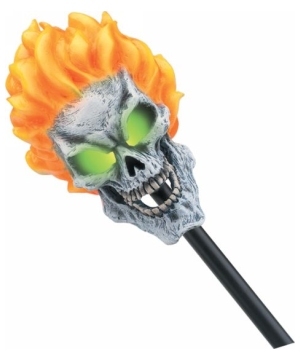 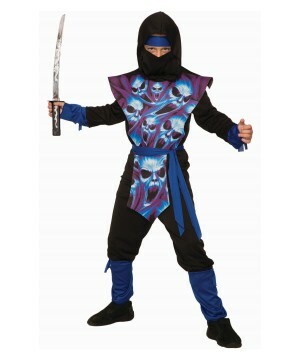 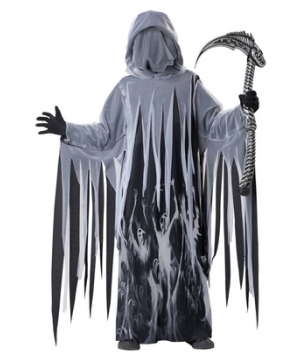 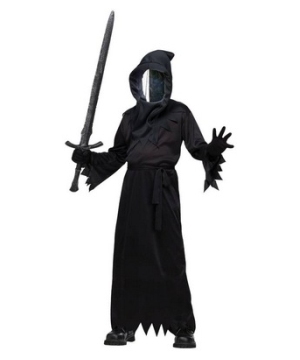 Let The Spirit of Halloween take over in a Ghost Costume that embodies all of what the season is about. 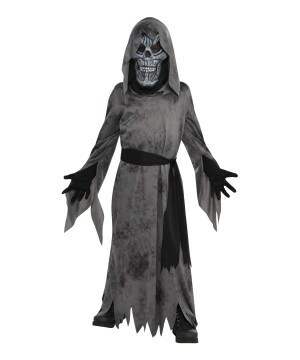 For those Boys who want to meet the undead we have a selection of Ghost Costumes ready to go out when the sun sets. 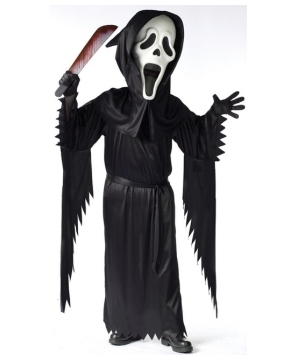 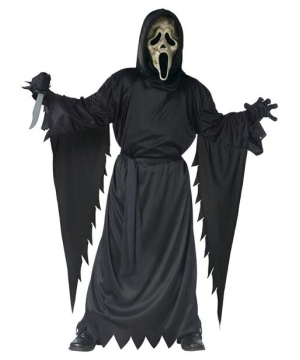 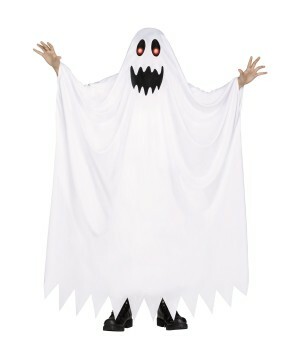 A Ghost Costume is very traditional for Halloween but never gets boring. 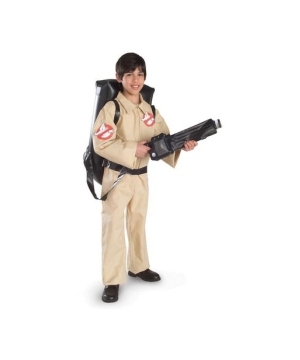 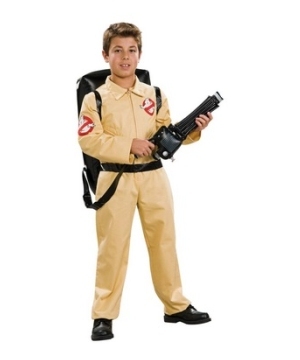 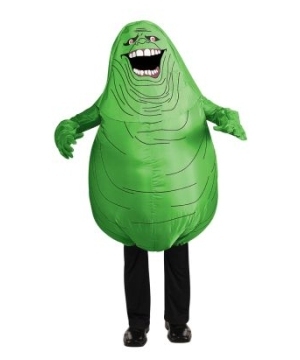 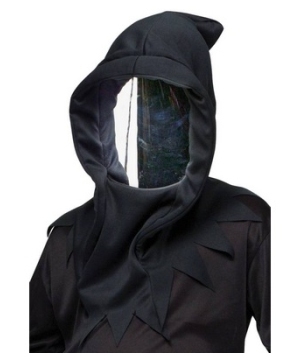 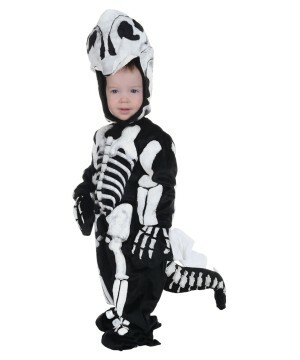 If you can't decide what to wear for a Spooky Halloween Party, a Boys Ghost Costume is always a great choice.